After Ashlee Grives moved on to start a family, I have teamed up in 2019 with Aaron Goadsby, who has top facilities at Whittingham in the Singleton region of New South Wales. Put your horse in the best possible position and consider a move to my barn for the best possible returns for your horse. There are a number of possibilities for both owners and trainers in NZ to place their horses with us in NSW. 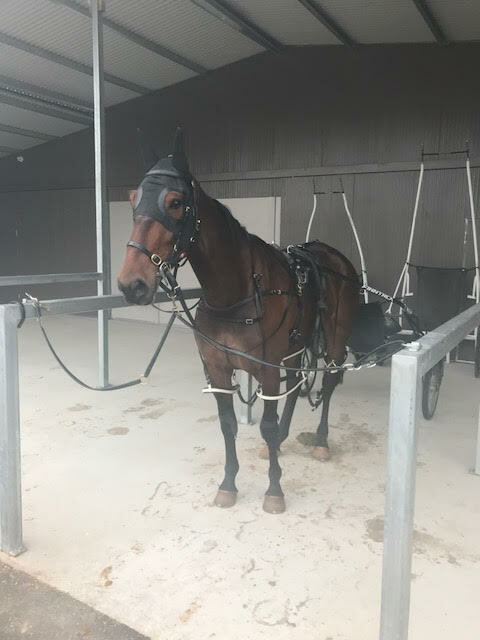 Our 2YO fillies, Lulu Le Mans and Millwood Tilly, finished third and fourth respectively in the Group Two $50,000 Sapling Stakes (against the colts) at Menangle in early March, 2019, and will chase other good stakes races in NSW.